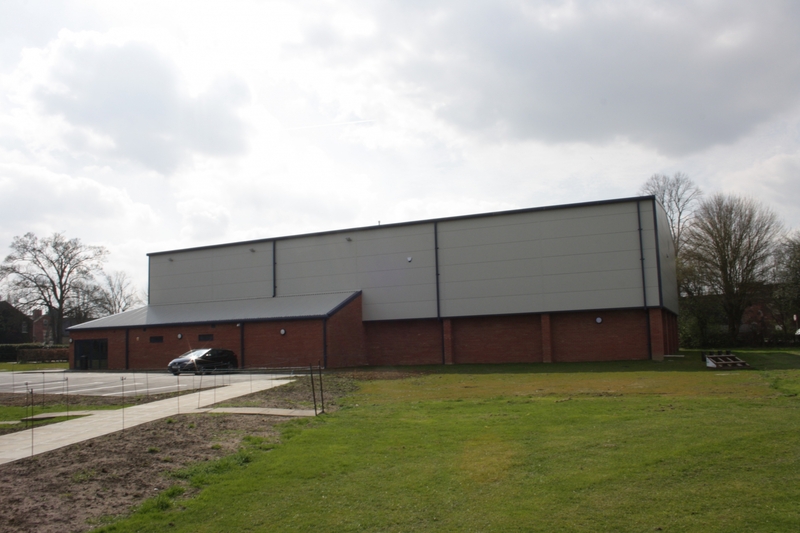 The construction of a sports hall for King's School in Grantham, marked a first in the school's history. 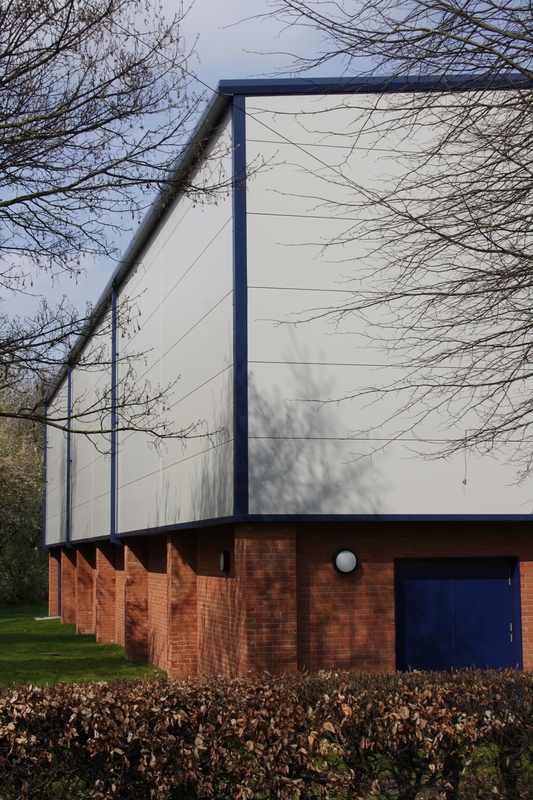 The school dates back to 1528 and until now has never had a sports hall facility. 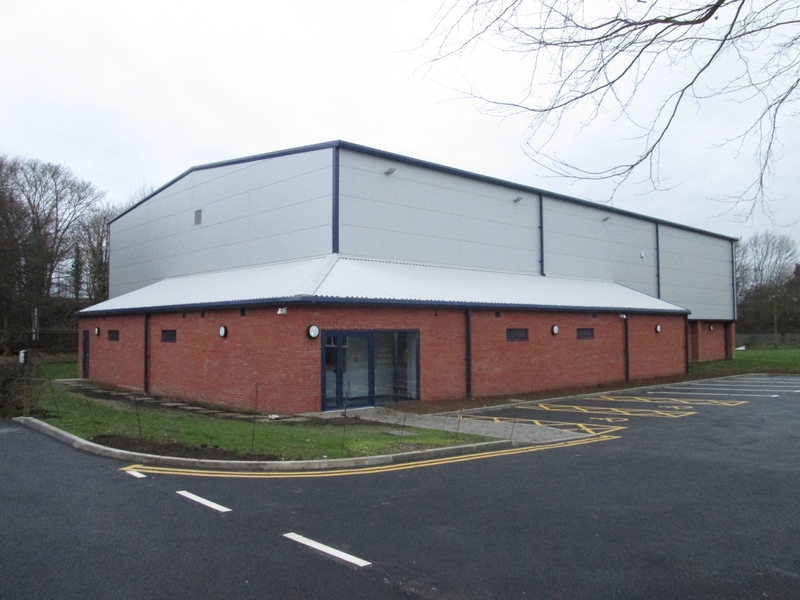 The brief was to construct a sports hall to accommodate a variety of sports. This included court markings for netball, basketball, hockey, badminton, football and volleyball. 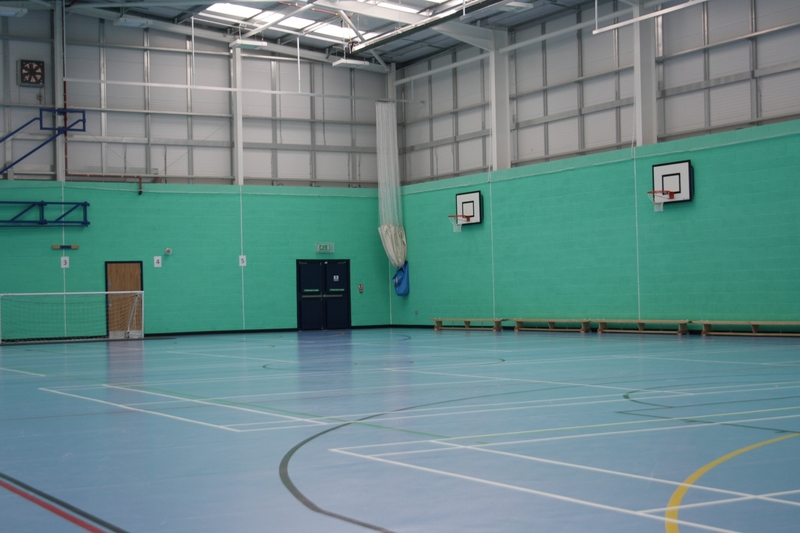 The sports hall had other considerations to take into account and with regards to this it has been sized for community use in line with the specification provided by Sport England. The works were carried out during normal school operations, we had meetings with the pupils and community groups who needed access to the playing field. The meetings were run to be informative to both parties to ensure no one was affected by the working being carried out. Through close liaison and flexibility of approach, we were able to provide safe access for both the school and visiting schools were competing. We operated a totally open book manner so that the school understood how costs were built up and the financial implications of their requests. 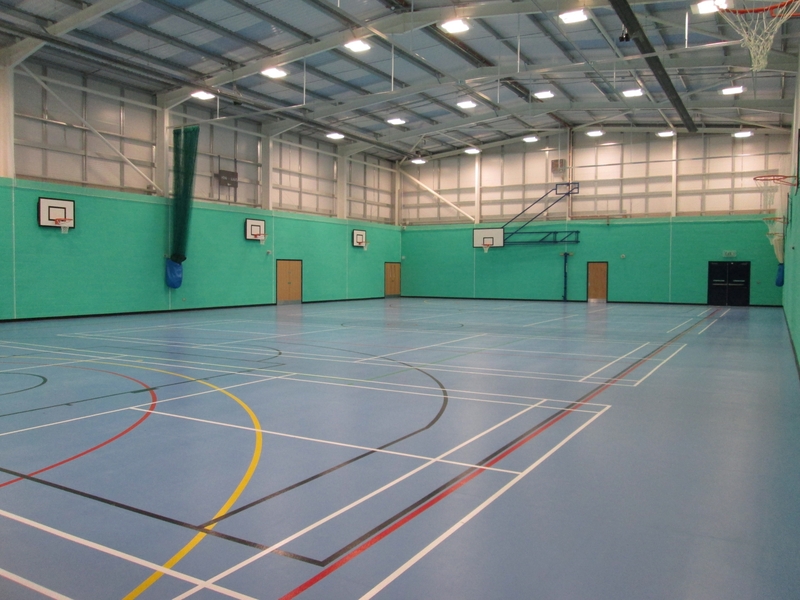 To illustrate the significance of this new build, the sports hall was officially opened by The RT Hon Nick Boles MP and Angus Fraser MBE on the 30th January 2015.